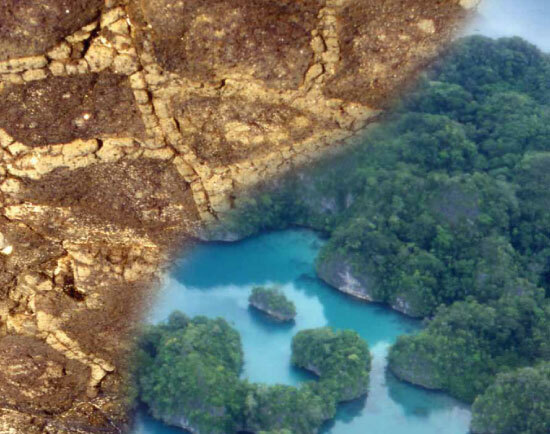 The United Nations has declared 2010 the International Year of Biodiversity. 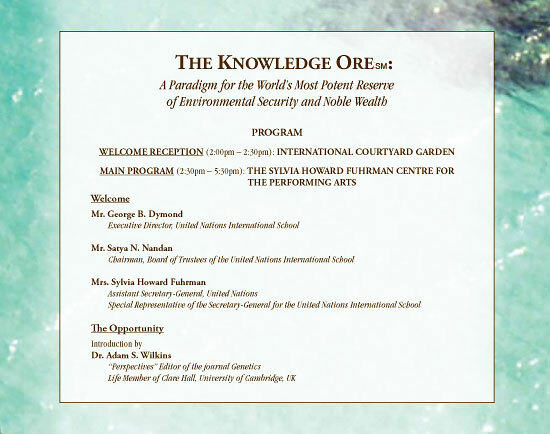 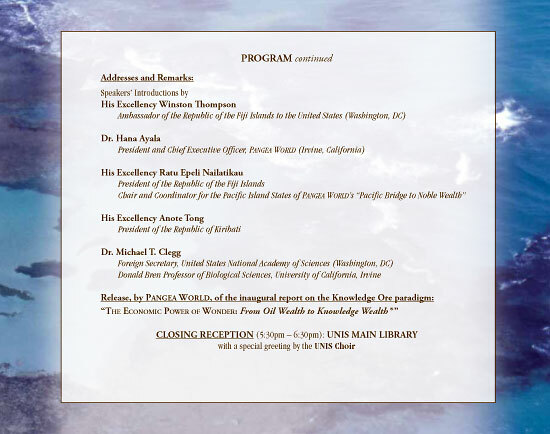 This proclamation provided a symbolic and momentous context for the PANGEA WORLD event hosted by the United Nations International School in New York on September 19 and seeking to augment the stature and economic security of conservation on the wings of the Knowledge Ore® paradigm. 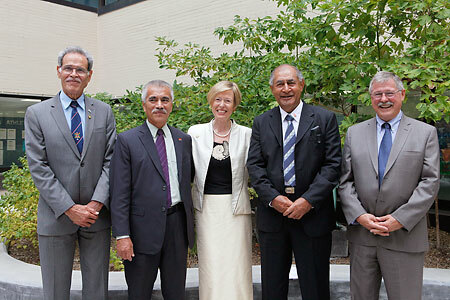 Scheduled to coincide with the 65th Session of the United Nations General Assembly, the event welcomed Fiji’s President Ratu Epeli Nailatikau, Kiribati’s President Anote Tong, and several Pacific Island Nations’ Ambassadors among the attending dignitaries. 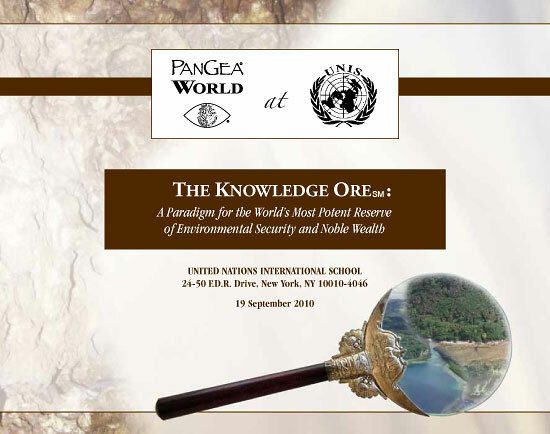 Staged on UNIS’ premises, it underscored PANGEA WORLD’s commitment to nurture the future champions of the Knowledge Ore® paradigm’s benefit to humanity.